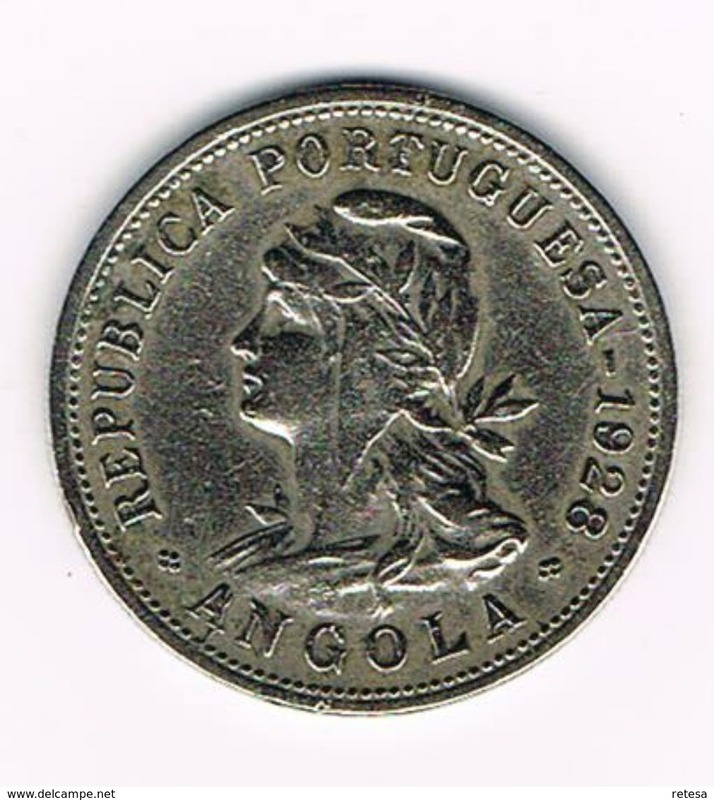 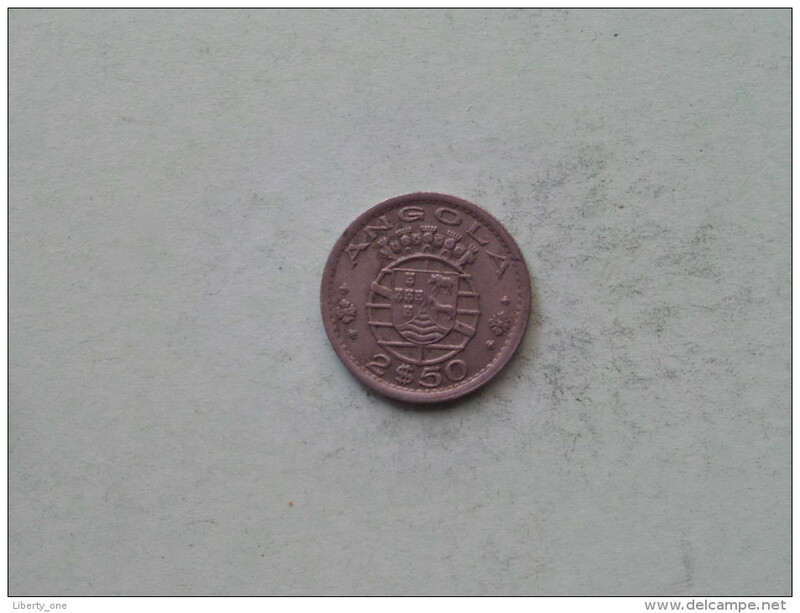 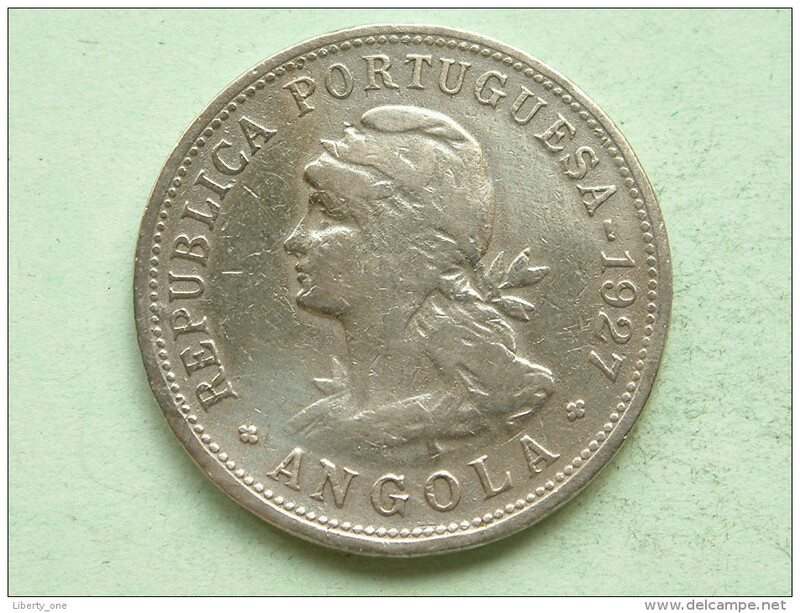 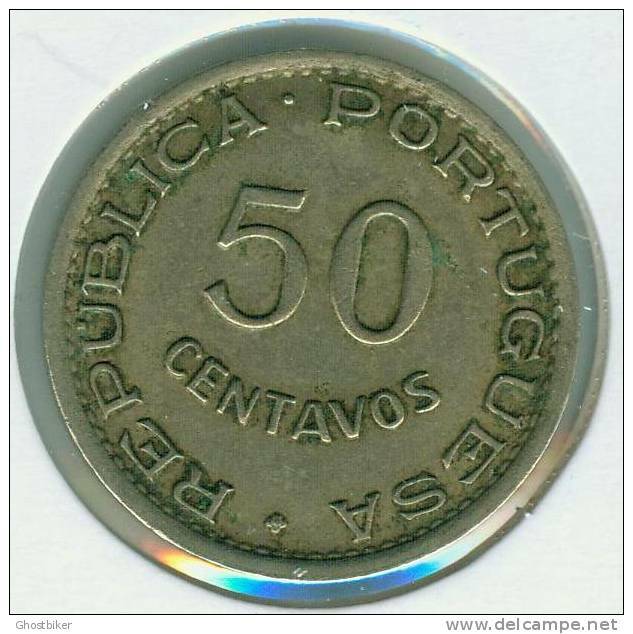 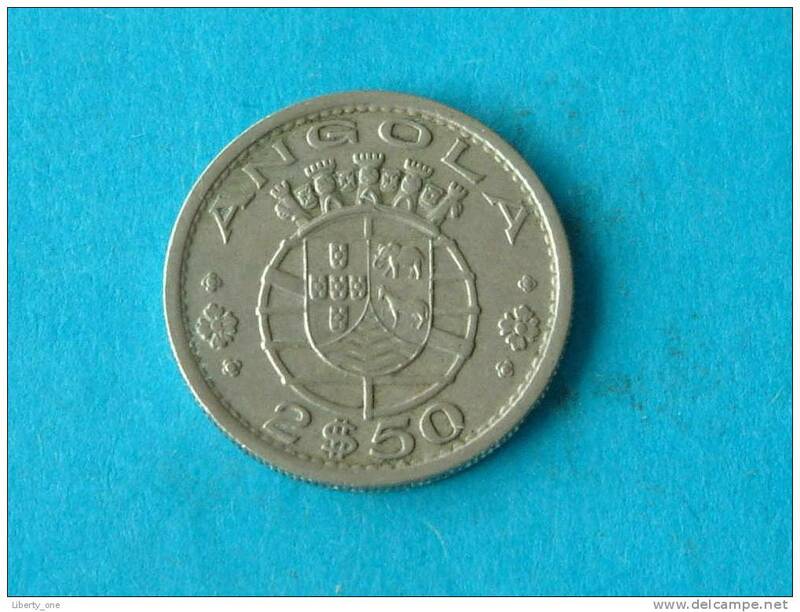 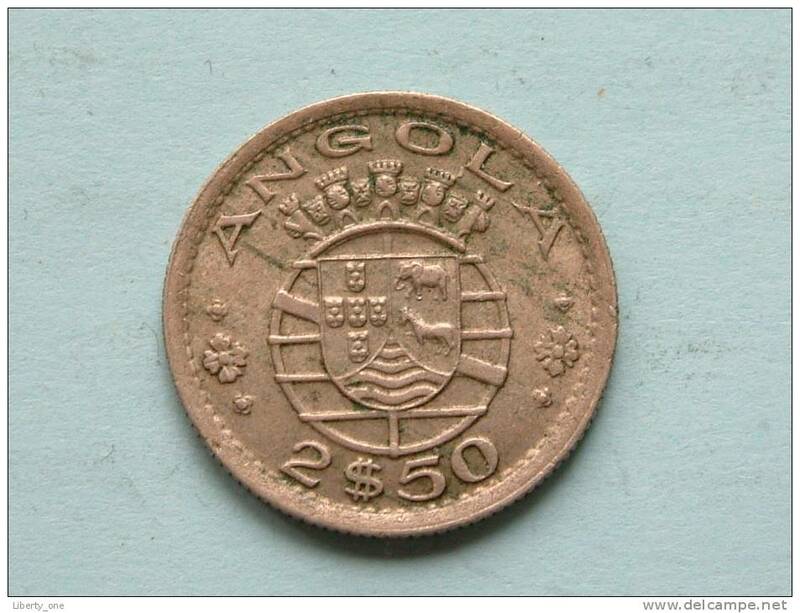 1922 - 50 Centavos ( Rep. Portuguesa ) KM 65 ( details zie foto ) ! 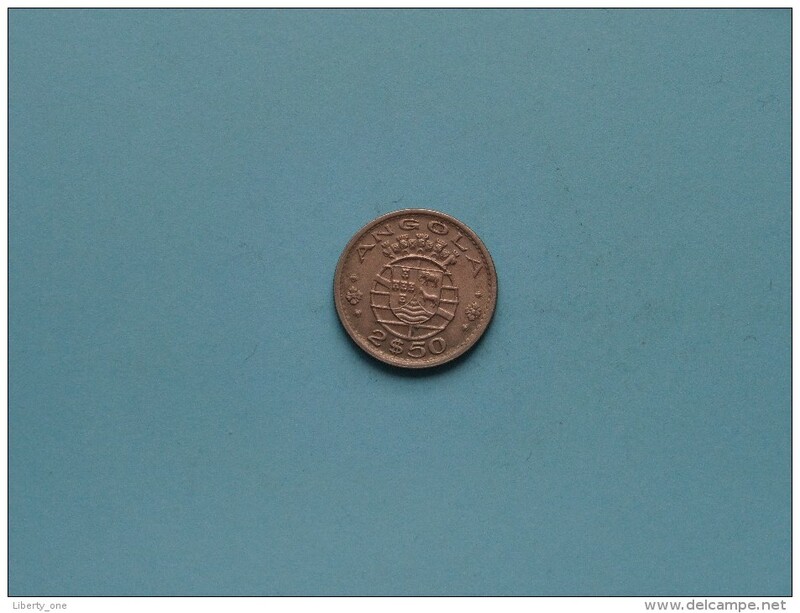 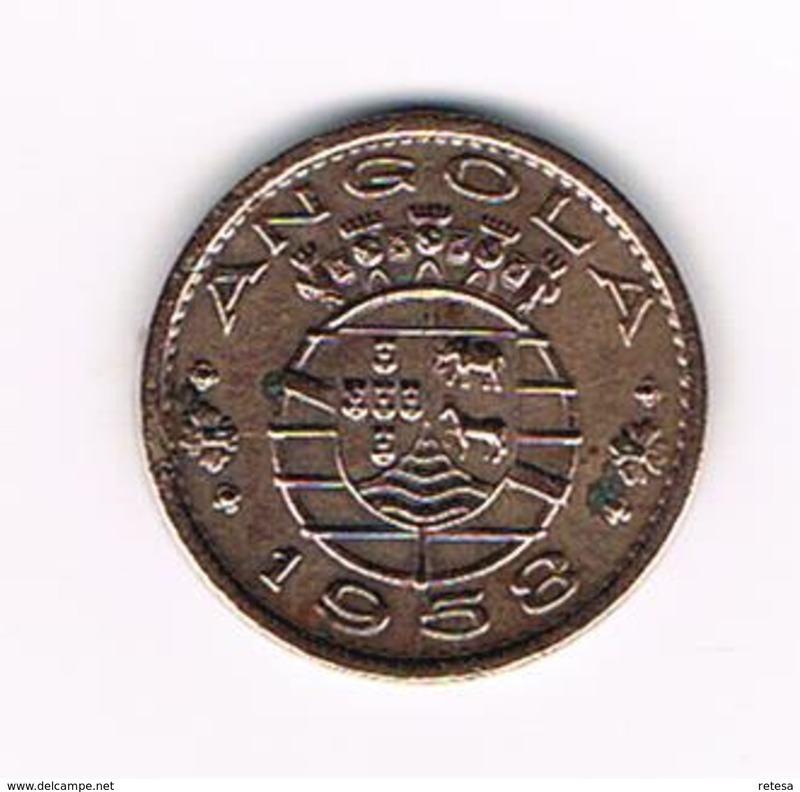 1968 - 2,5 Escudos / KM 77 ( uncleaned coin / for Grade, please see photo / Scans ) !! 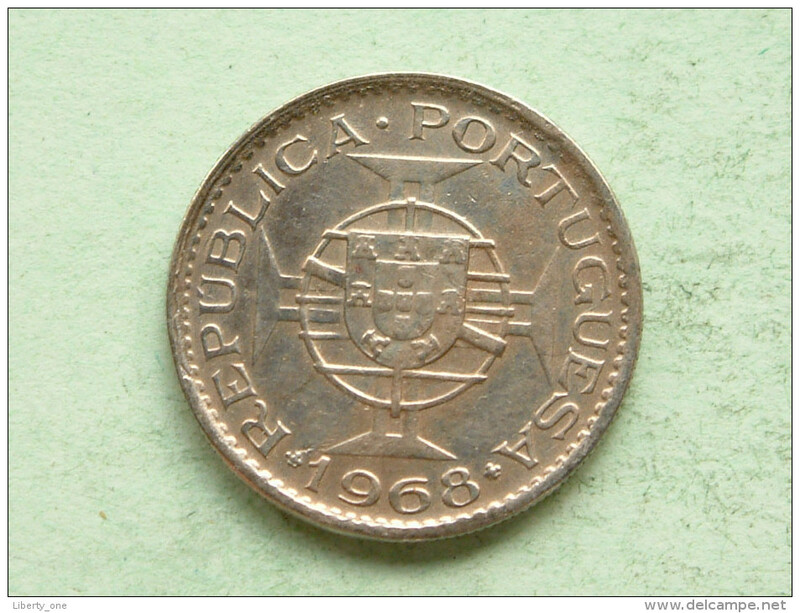 1969 - 10 Escudos / KM 79 ( uncleaned - for Grade, please see photo ) ! 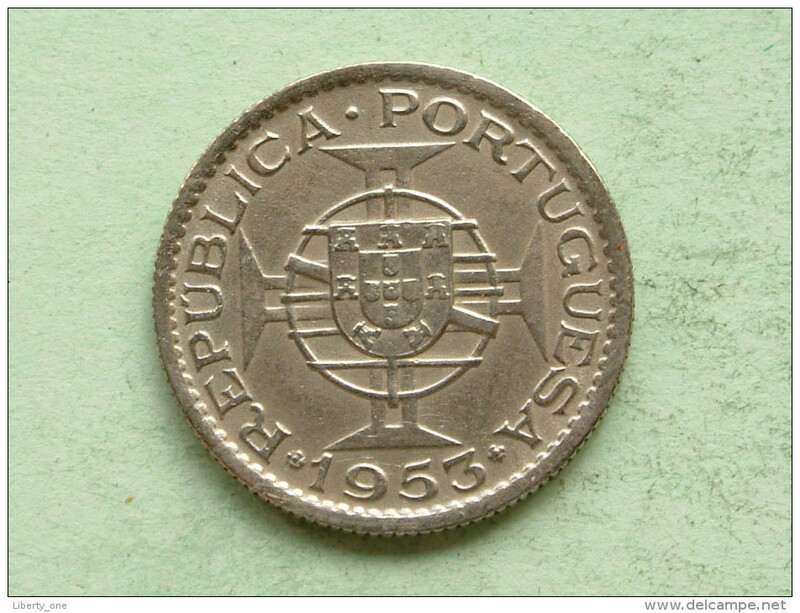 1953 - 2.5 Escudos / KM 77 ( for Grade, please see photo ) !! 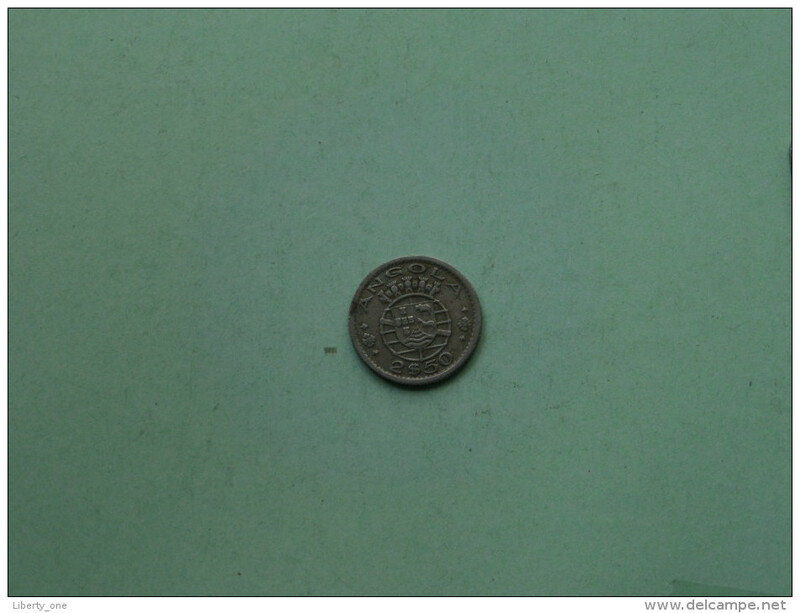 1956 - 2 $ 50 / KM 77 ( Uncleaned - details zie foto´s ) ! 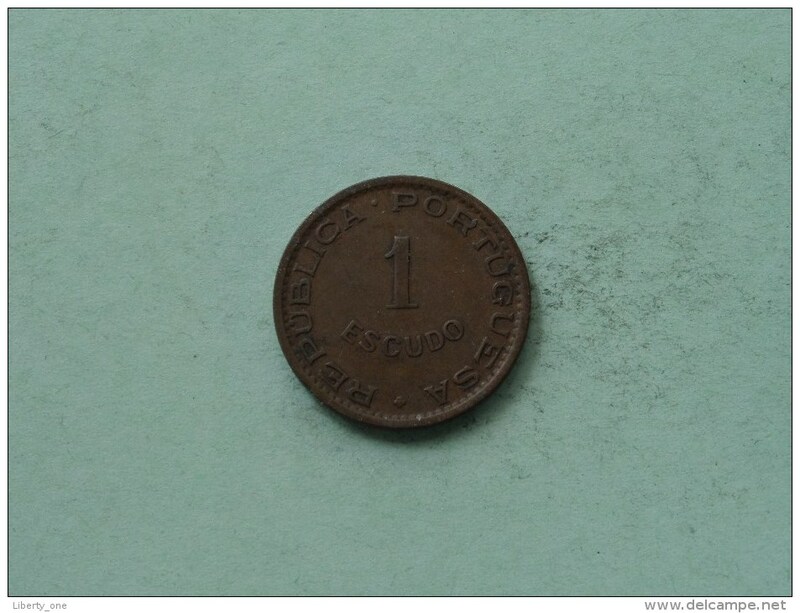 1956 - 1 Escudo / KM 76 ( Uncleaned / for Grade, please see photo ) ! 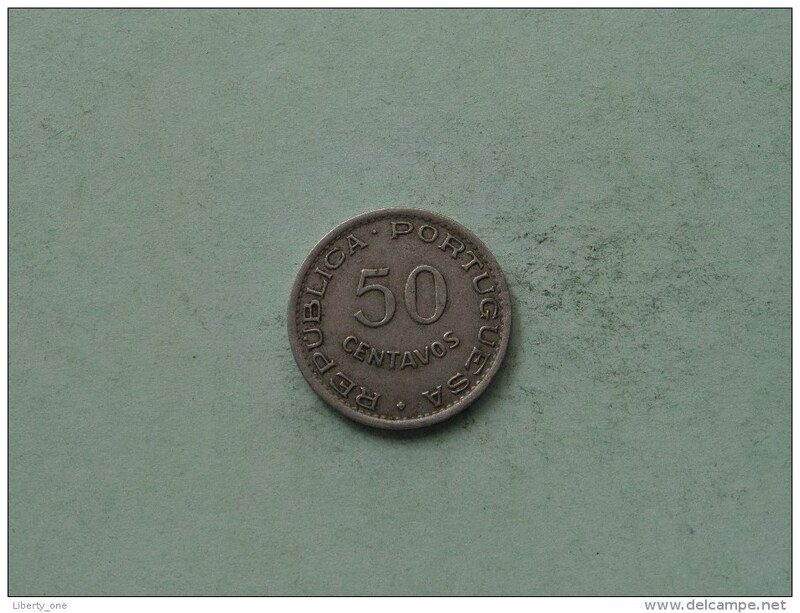 1948 - 50 Centavos / KM 72 ( Uncleaned / for Grade, please see photo ) ! 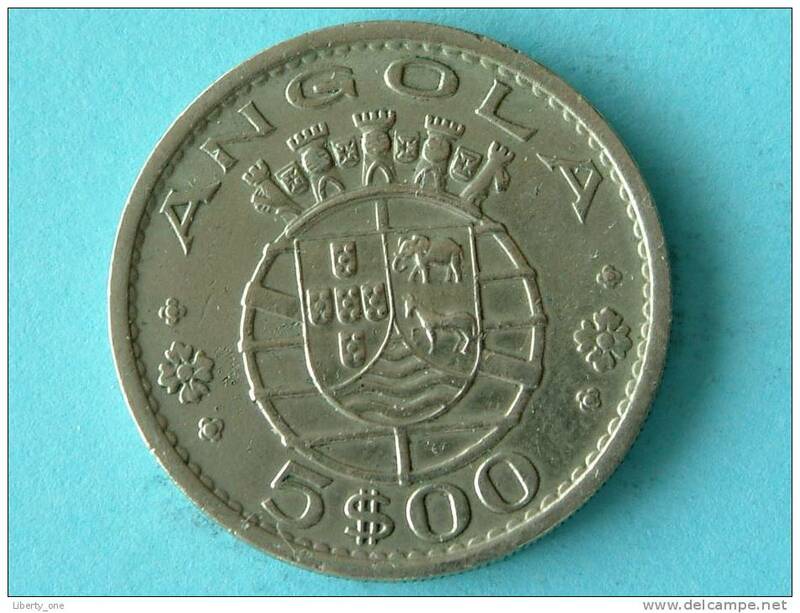 1968 - 2 $ 50 / KM 77 ( Uncleaned coin - for Grade, please see photo ) !! 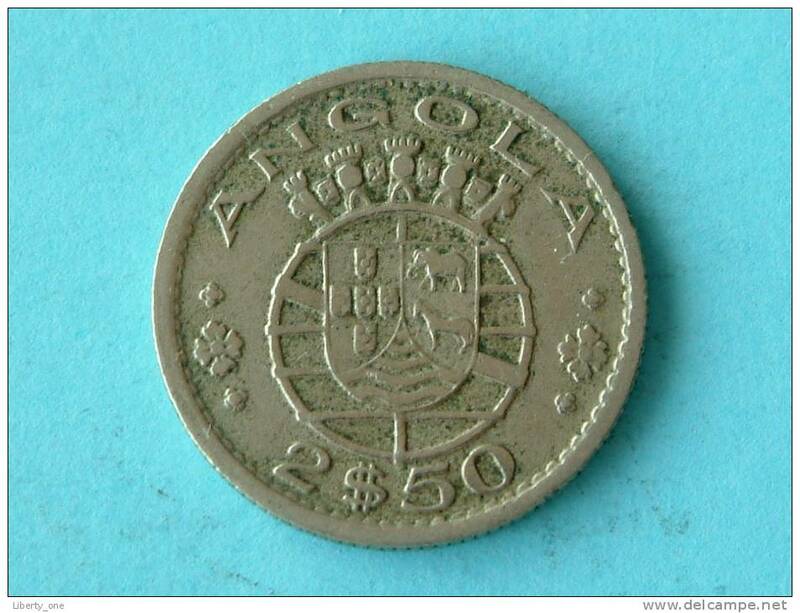 1953 - 2 $ 50 / KM 77 ( Uncleaned coin - for Grade, please see photo ) !! 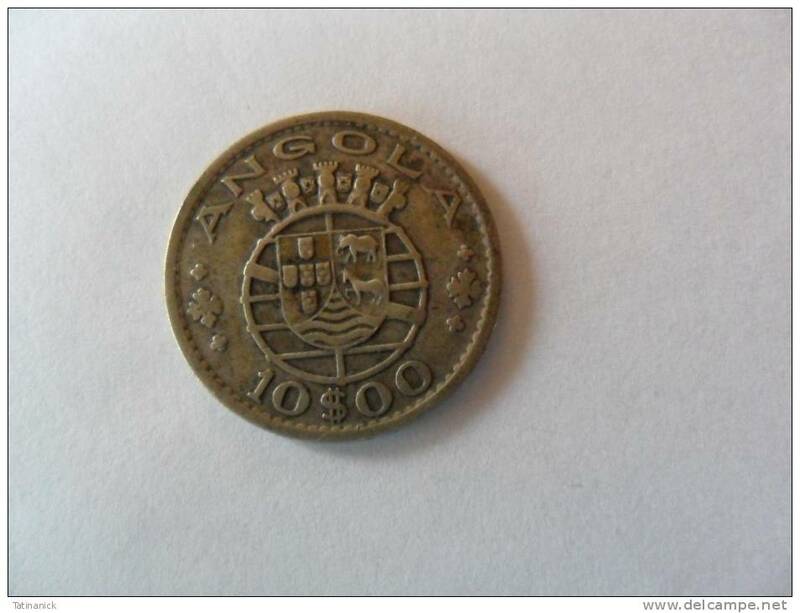 1927 - 50 Centavos / KM 69 ( Uncleaned coin - for Grade, please see photo ) !! 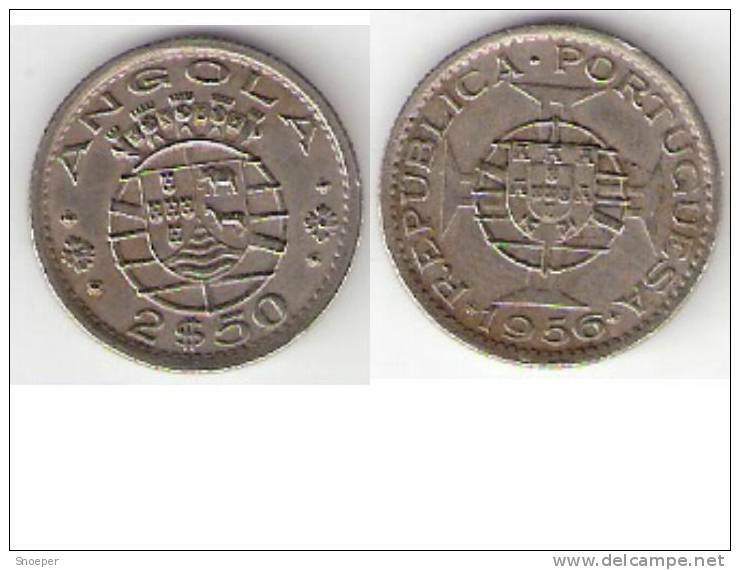 2 1/2 ESCUDOS - 1956 / KM 77 ( uncleaned coin / for Grade, please see photo ) !! 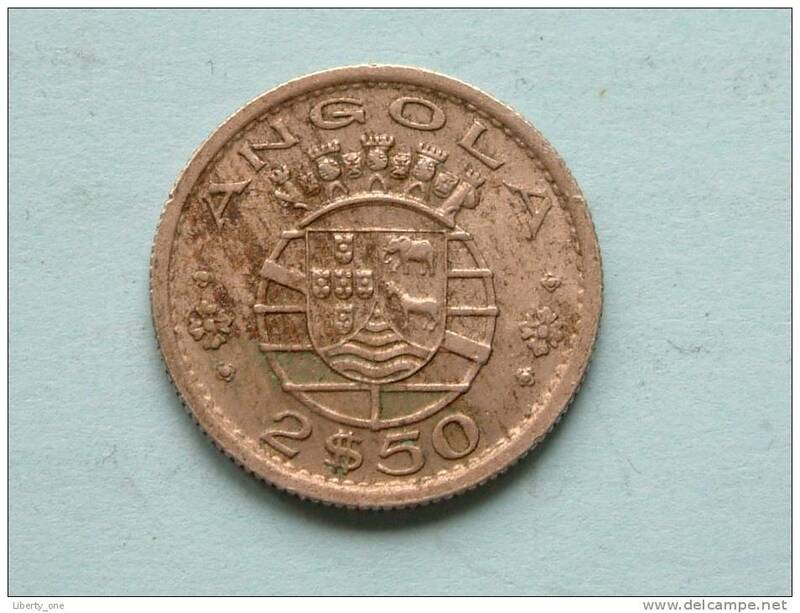 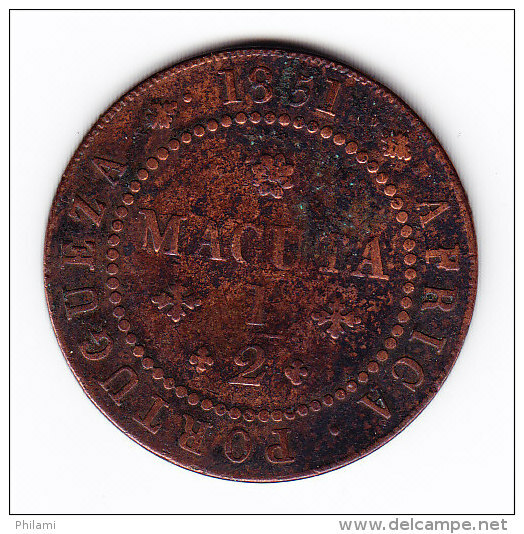 2 1/2 ESCUDOS - 1953 / KM 77 ( uncleaned coin / for Grade, please see photo ) !! 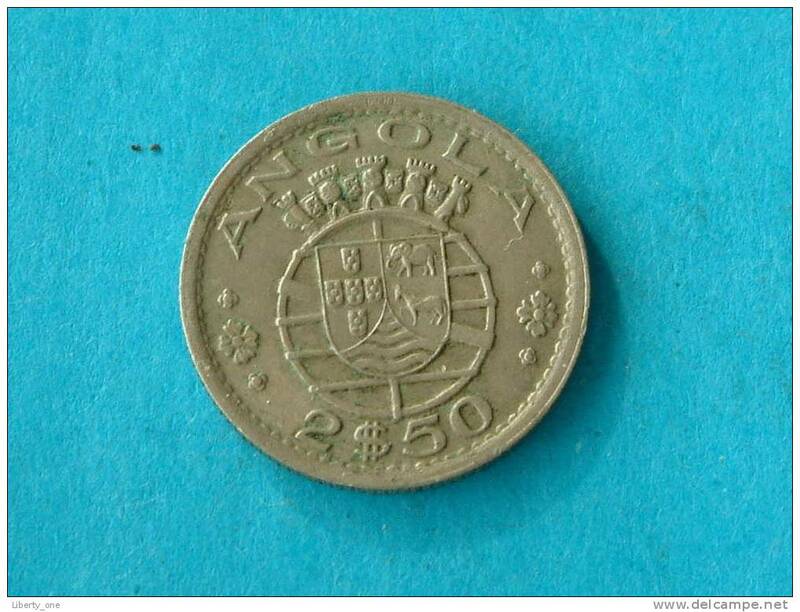 1956 - 2$50 ESCUDOS / KM 77 ( for Grade, please see photo ) ! 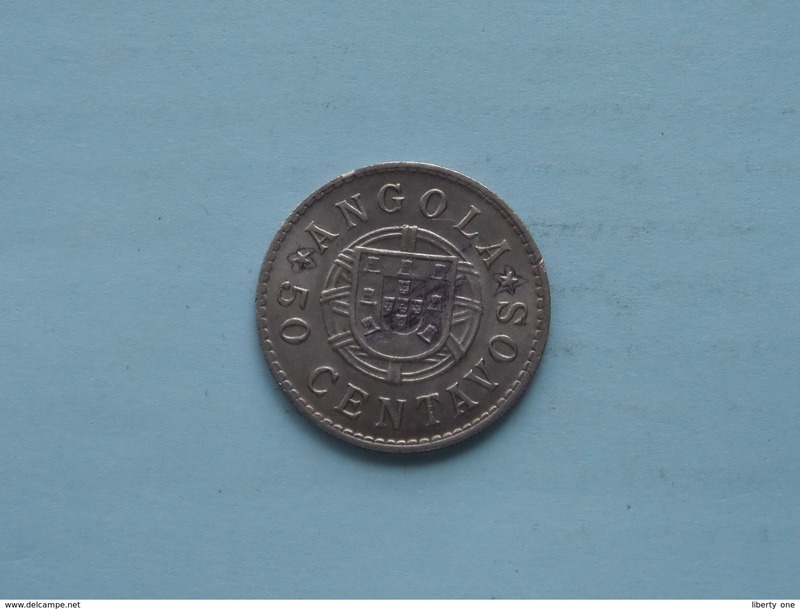 1972 - 5 ESCUDOS / KM 81 ( uncleaned coin / for Grade, please see photo ) !! 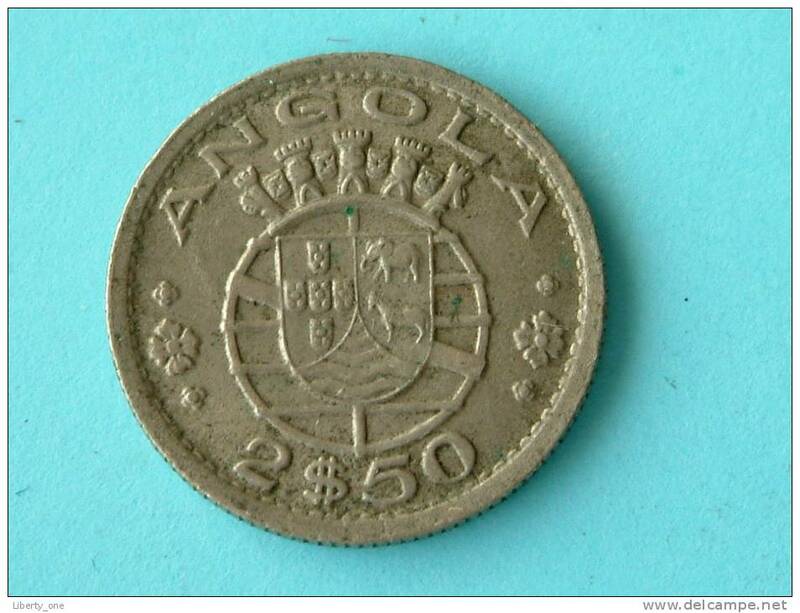 1956 - 2$50 - KM 77 ( for Grade, please see photo ) ! 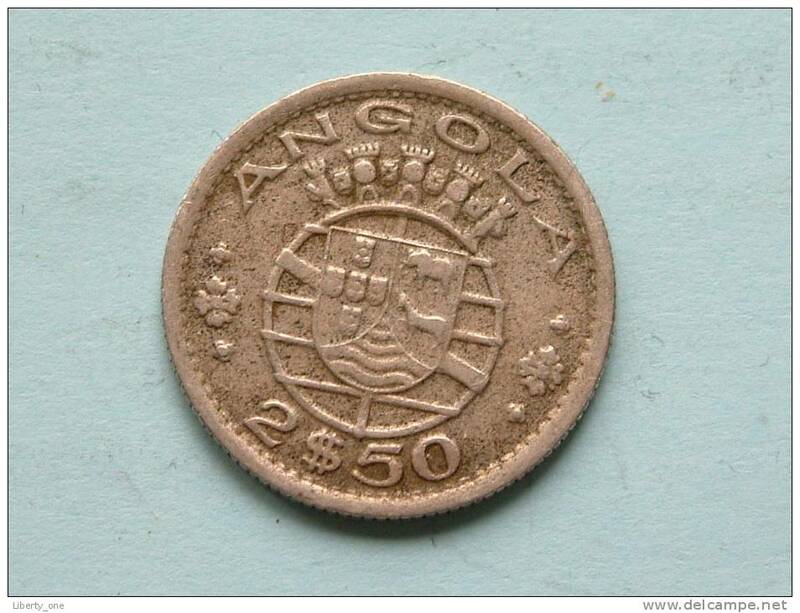 1953 - 2$50 ESCUDOS / KM 77 ( uncleaned coin / for Grade, please see photo ) !! 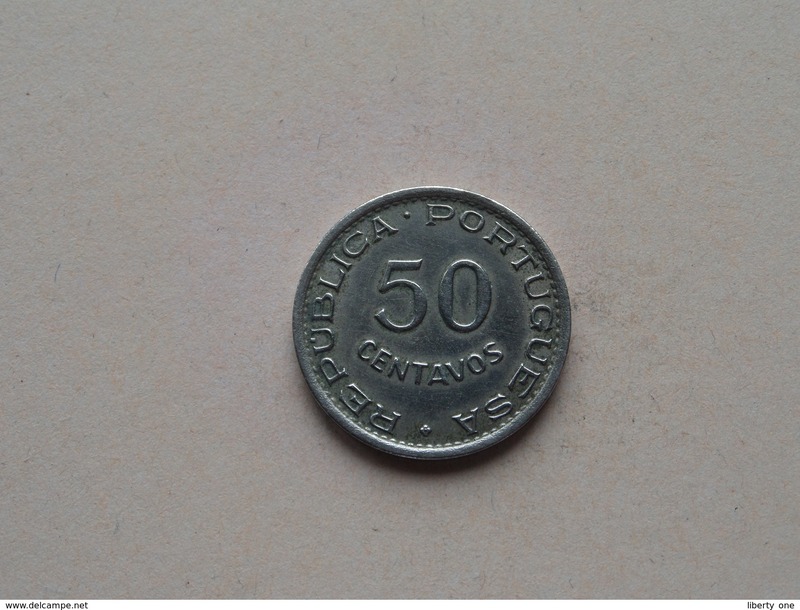 1953 - 2 $ 50 ESCUDOS / KM 77 ( uncleaned - for Grade, please see photo ) ! 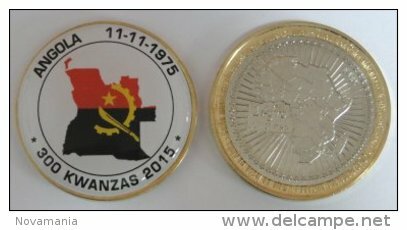 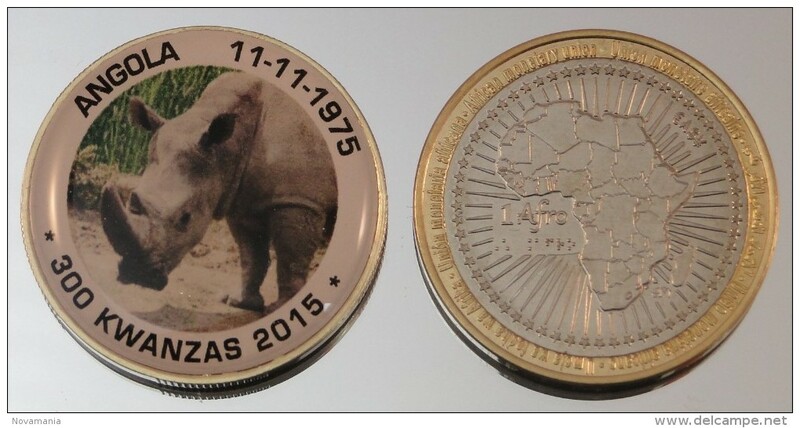 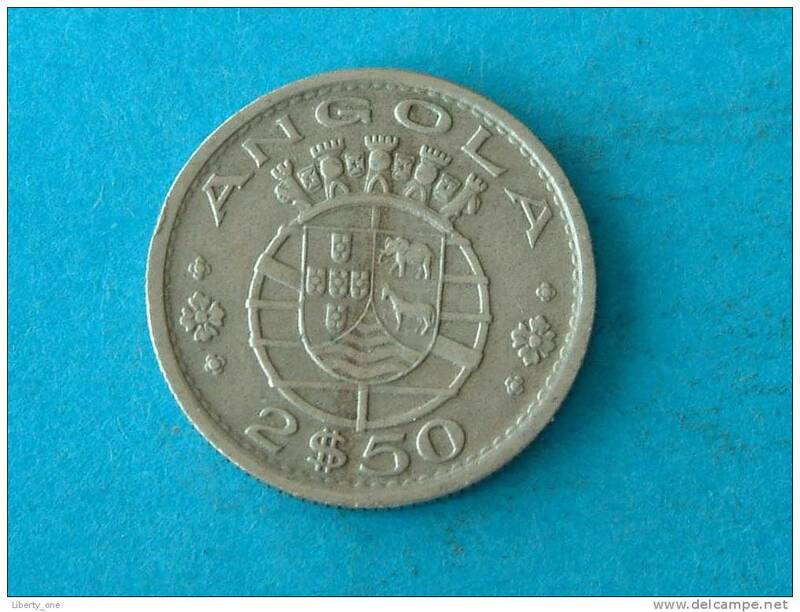 1972 - 5 $ 00 / 5 ESCUDOS / KM 81 ( details zie foto ) ! 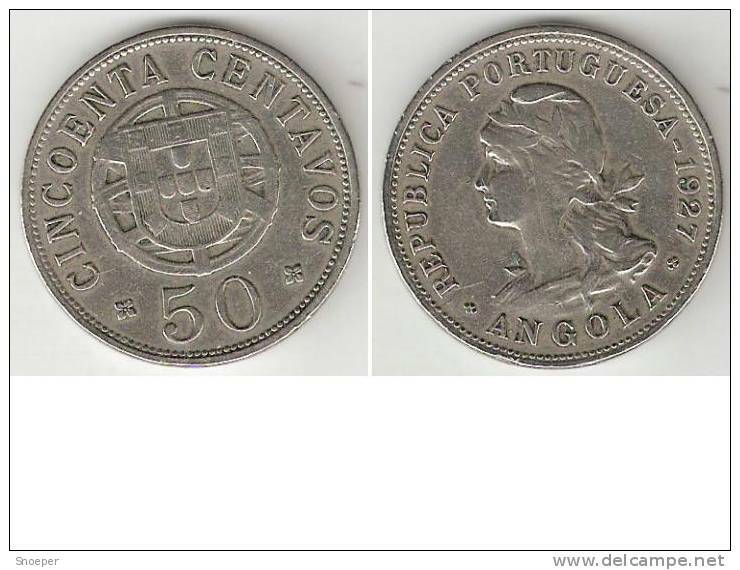 1967 - 2 $ 50 ESCUDOS - KM 77 ( for Grade, please see photo ) ! 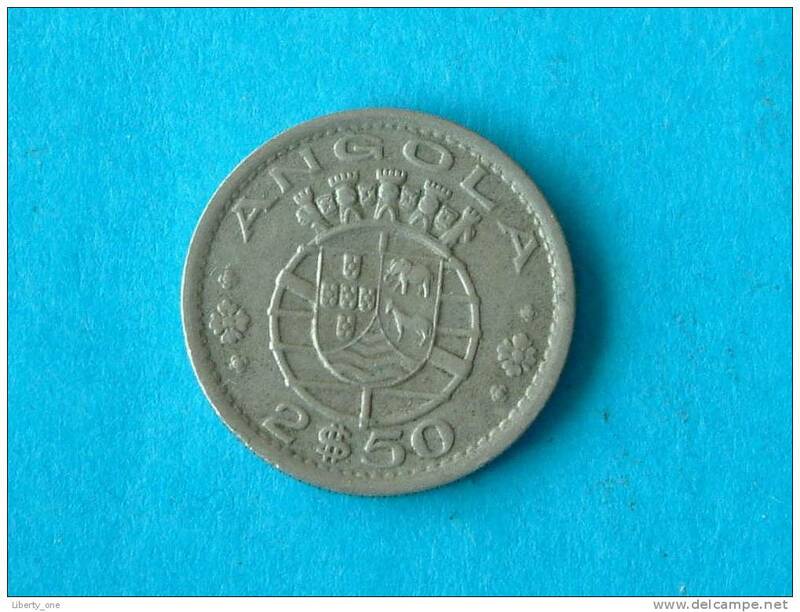 1953 - 2 $ 50 ESCUDOS - KM 77 ( for Grade, please see photo ) ! 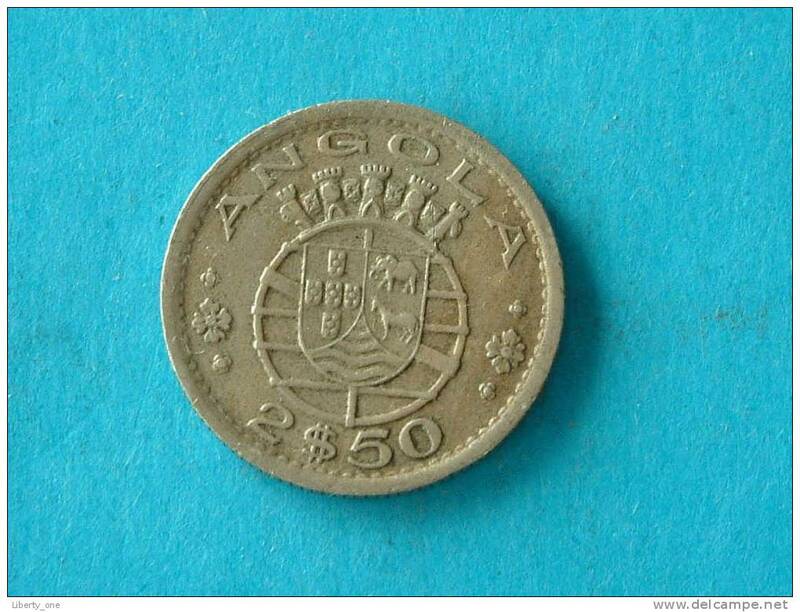 1956 - 2 $ 50 ESCUDOS / KM 77 ( for Grade, please see photo ) !! 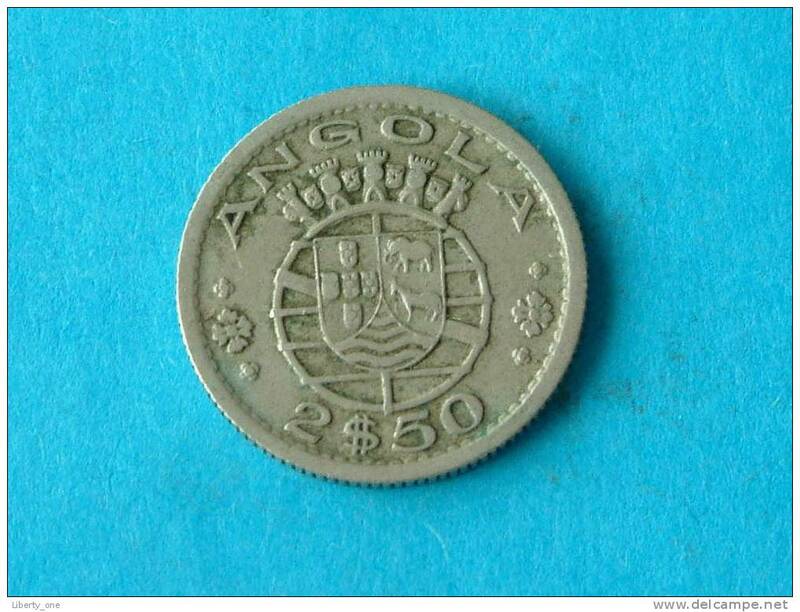 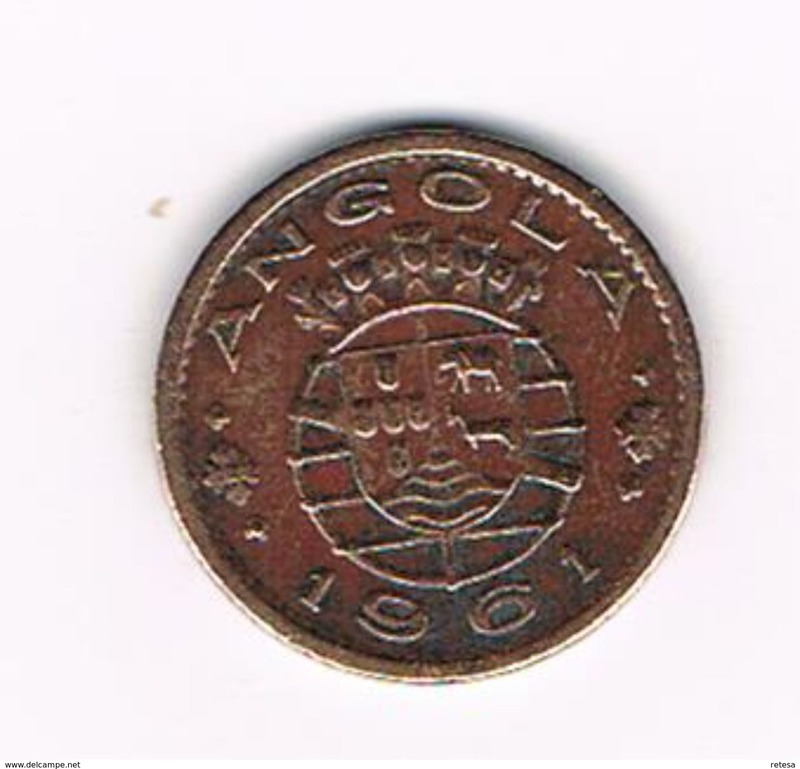 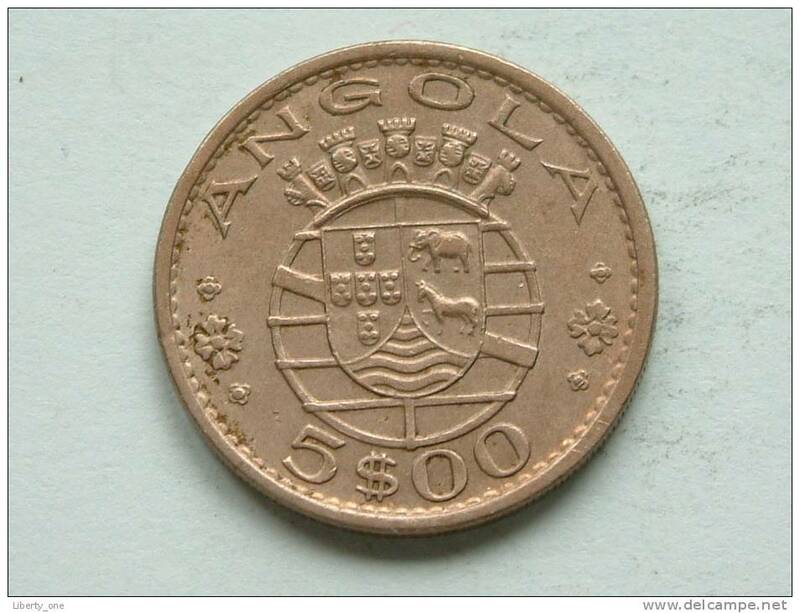 1948 ANGOLA - 50 Centavos ( KM 72 ) Uncleaned ! 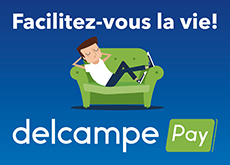 Il y a 917 objets pour votre recherche sur Delcampe International.